In a global and networked marketplace, risk management is becoming crucial to businesses worldwide. The increase of compliance requirements, such as KYC, KYB, AML (anti-money-laundering), and EDD (enhanced due diligence), is driven both by regulatory changes and the commercial need to avoid business disruptions. Risk and procurement teams seek early detection of risks throughout the supply chain and require effective cloud-based tools. 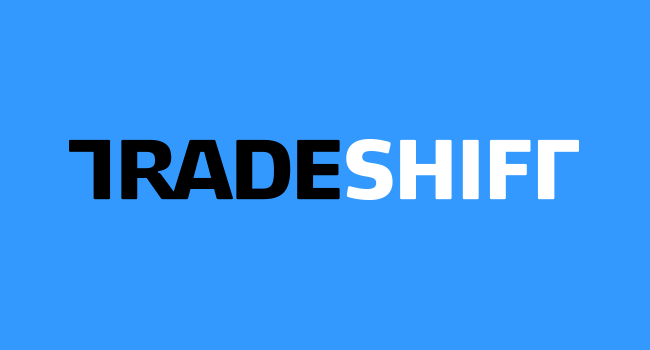 kompany and Tradeshift have partnered to provide Tradeshift’s global customers with the tools and authoritative company data needed to reduce the time and costs associated with supplier verification. This will allow for up to 90% reduction in total costs and risk exposure compared to traditional services. As part of the cooperation, kompany will enable the Tradeshift platform via an app with real-time access to worldwide official commercial register data through its BREX (Business Register Exchange) API. 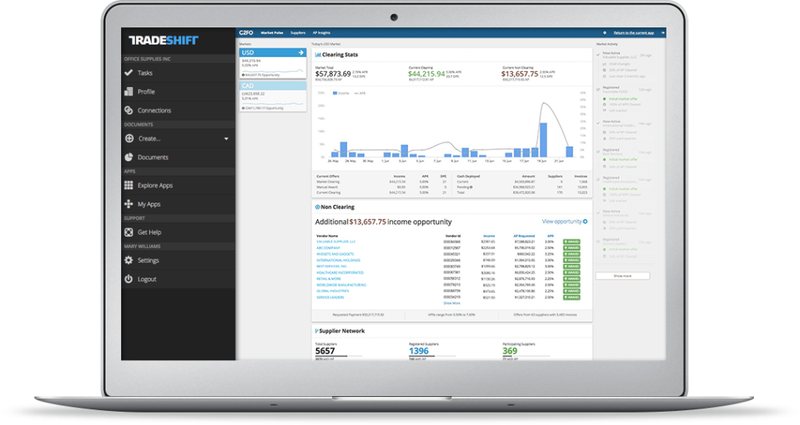 “kompany and BREX will add tremendous value to trading partners on the Tradeshift platform with information to help them reduce fraud risks, collection costs, and third-party risks,” said Lars Krüger, Director Alliance Management, EMEA, Tradeshift. In the future, kompany will also involve a company blockchain to offer one-stop-access to all available official information and documents on a company and its officers, including the identification and visualization of interconnections with other companies and beneficial owners worldwide. “Going forward, we are not only looking to provide a valid and complete picture of a company, but also want to harmonize the current jungle of company identifiers such as LEI, EUID, REID, DUNS®, Bloomberg Global ID/FIGI, Thomson Reuters PermID, EIN, VAT numbers, etc.” said Russell Perry, CEO and Co-Founder, kompany.